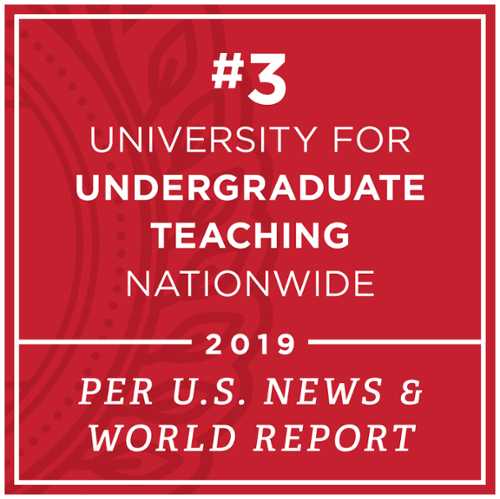 The University Honors Program (UHP) is committed to enriching the work of faculty and helping them to continue to grow as educators. 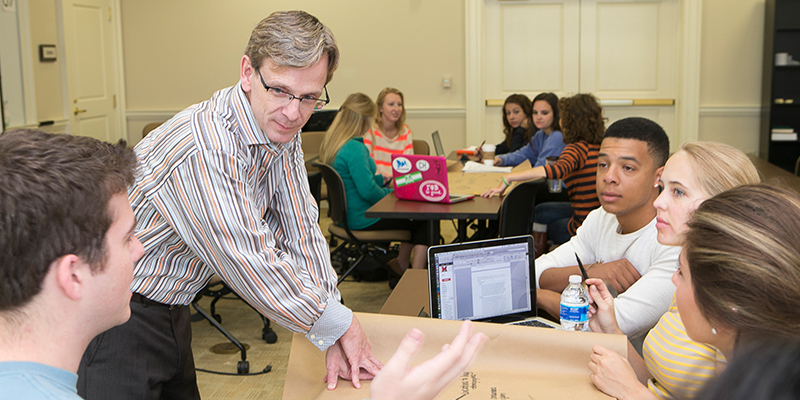 We offer various forms of involvement and support for faculty. Limited funding is available for special course activities. Faculty and staff may request funds by completing the Honors Funding for Course Activities Form. 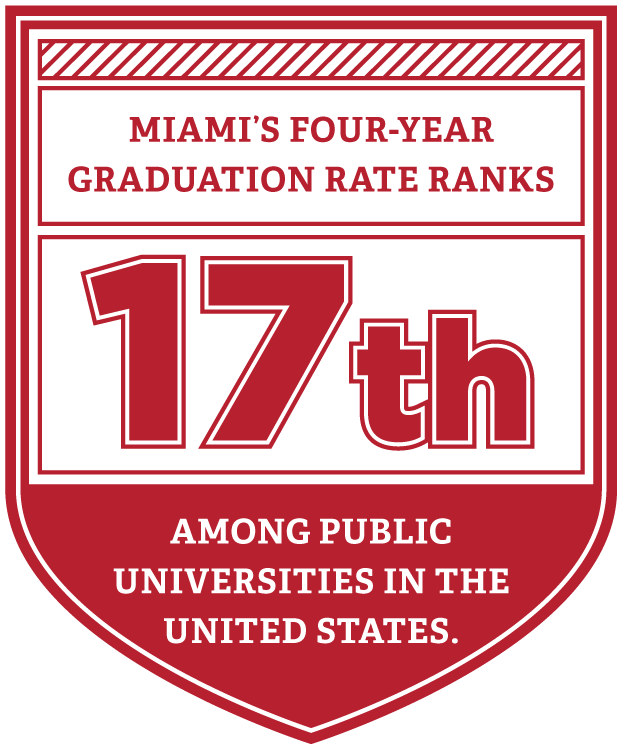 Please contact Pam Engel (pam.engel@MiamiOH.edu) for more information. The Honors Program Advisory Committee (HPAC) is a University Senate committee which approves all curricular policies and co-curricular programs and courses. 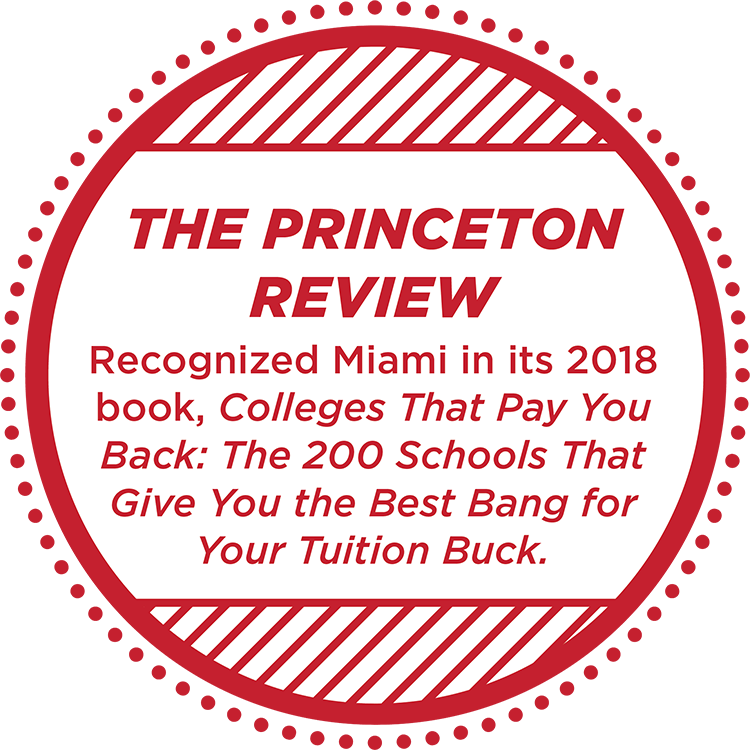 The National Fellowships Committee is a University Senate committee which oversees the on-campus support of Miami students competing for the national fellowships and scholarships. 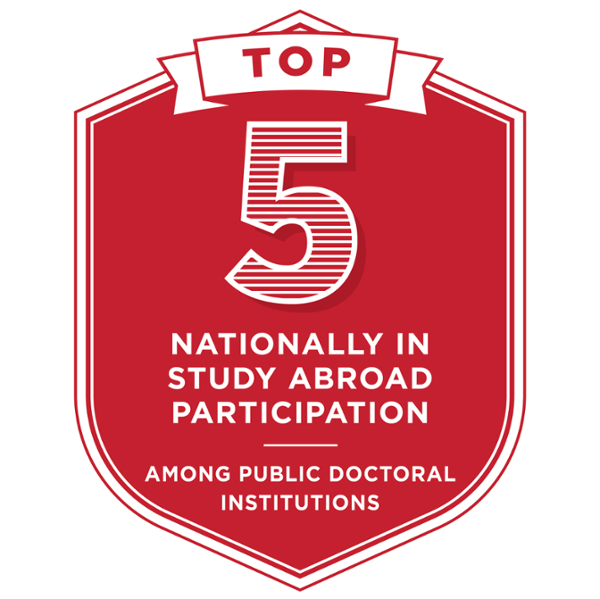 Please note: the UHP is committed to assisting all Miami University students and alumni identify, plan for, and win national scholarships and fellowships to pursue graduate school, study abroad, or professional development. 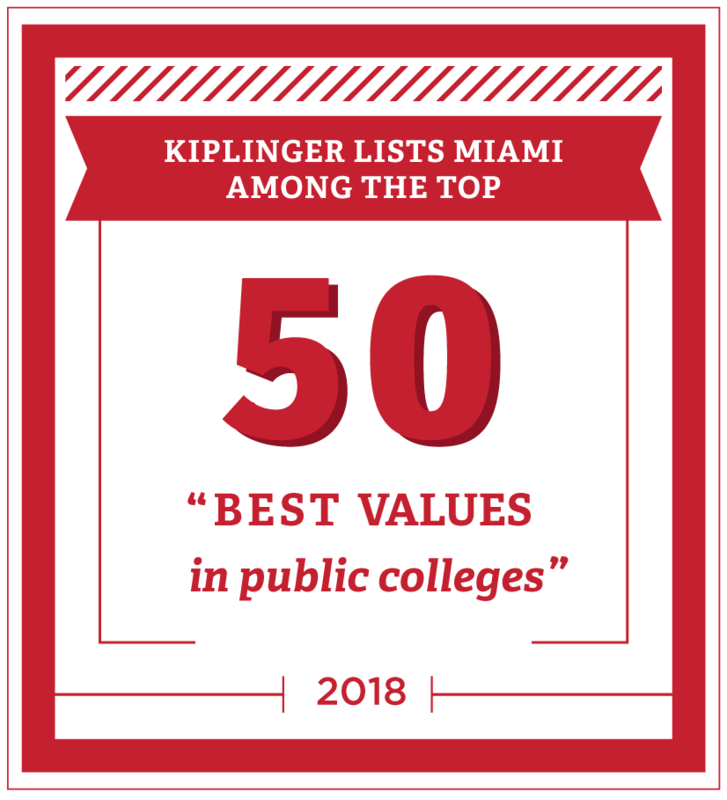 For more information, please visit the National Fellowships and Awards website. Overviews of the fellowships and their descriptions can be found there. 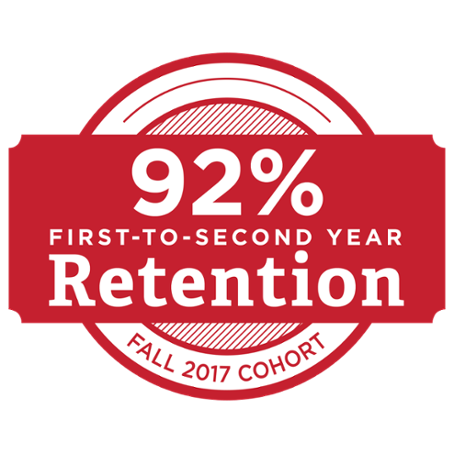 During their final undergraduate years, Honors students (in the Class of 2018 and after) have the option to pursue Honors with Distinction, which can be earned through the proposal, development, and completion of a large-scale project (e.g., Honors thesis, senior recital) or an intensive pre-professional experience (e.g., student teaching, internship).